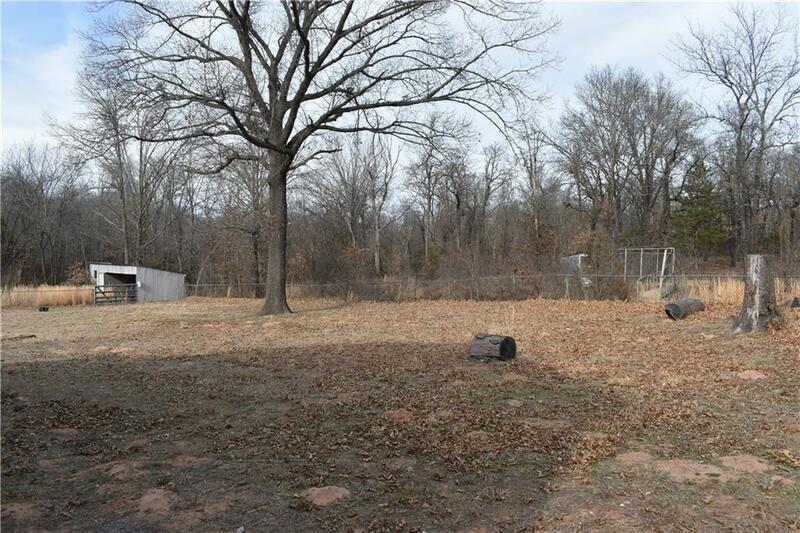 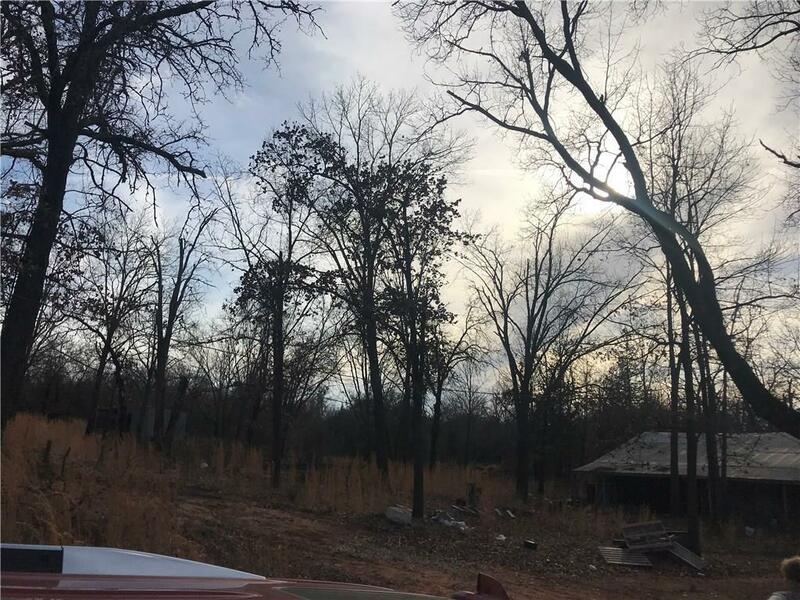 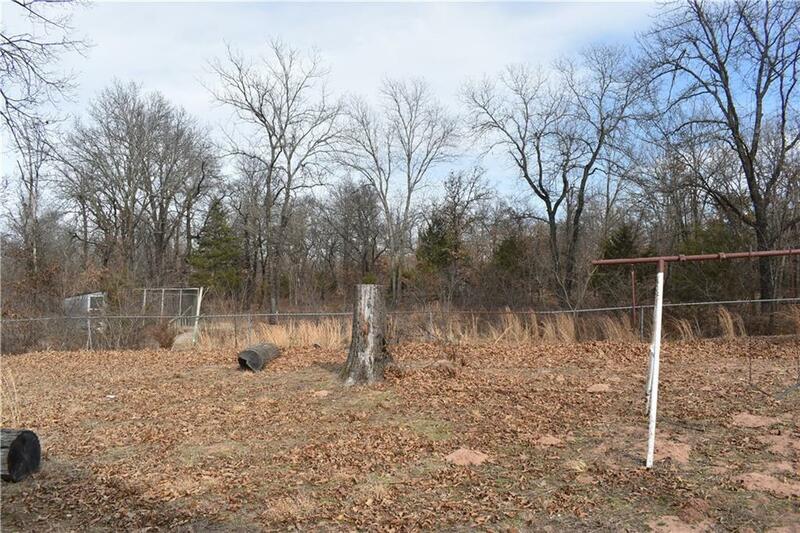 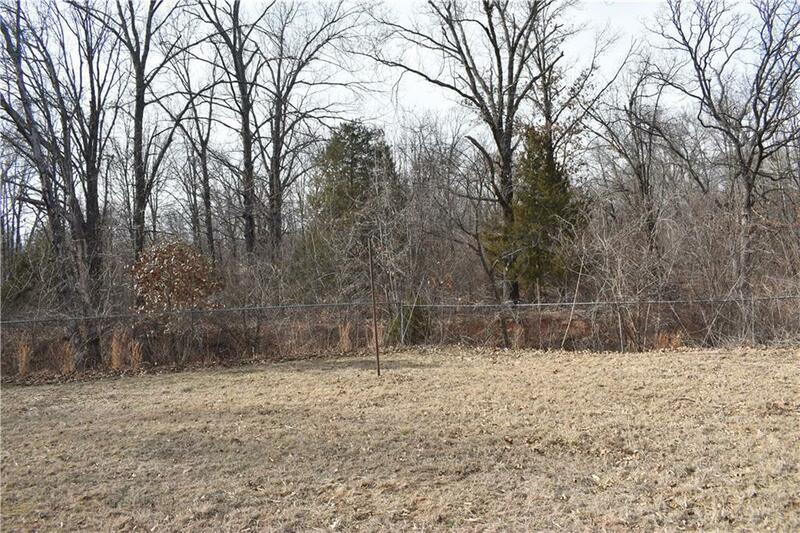 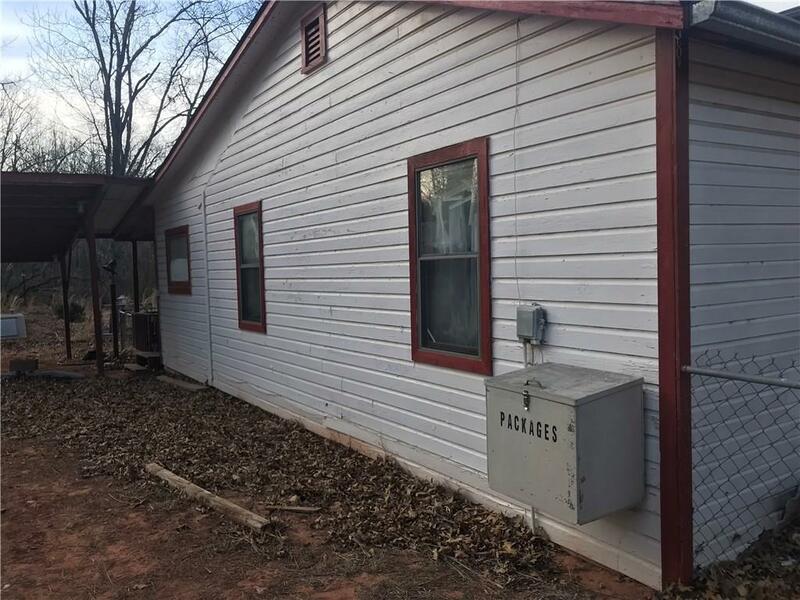 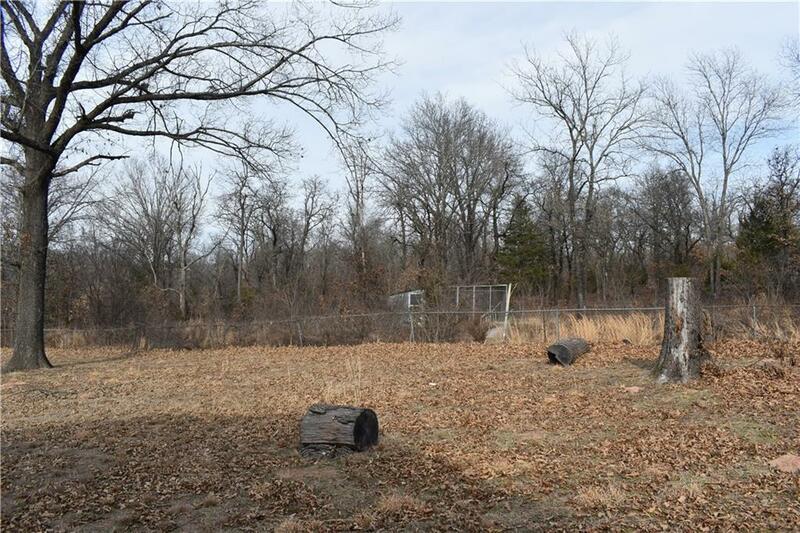 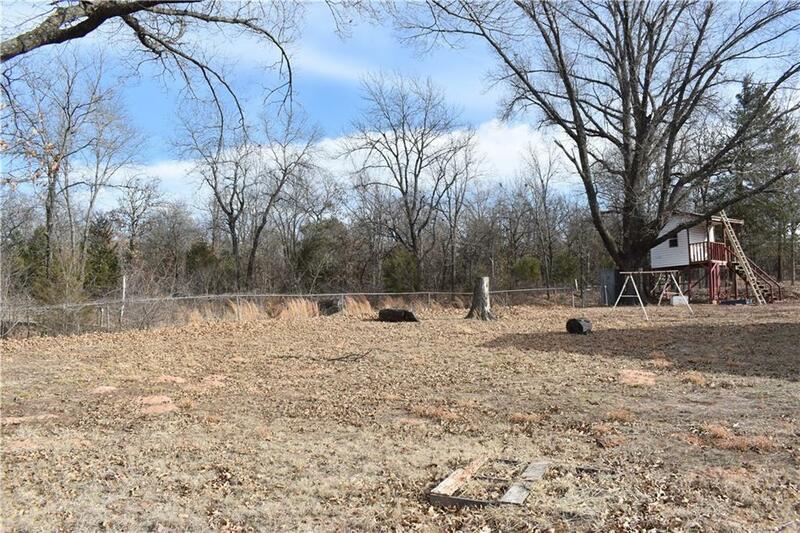 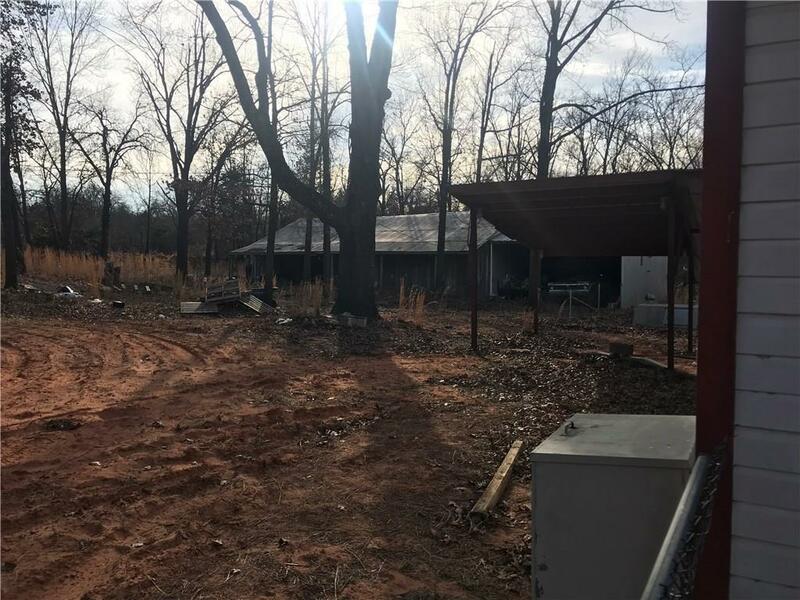 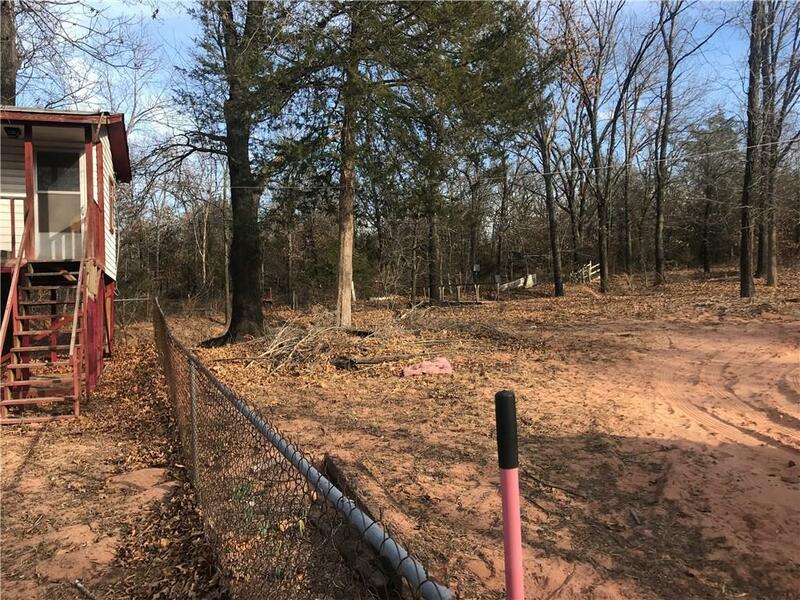 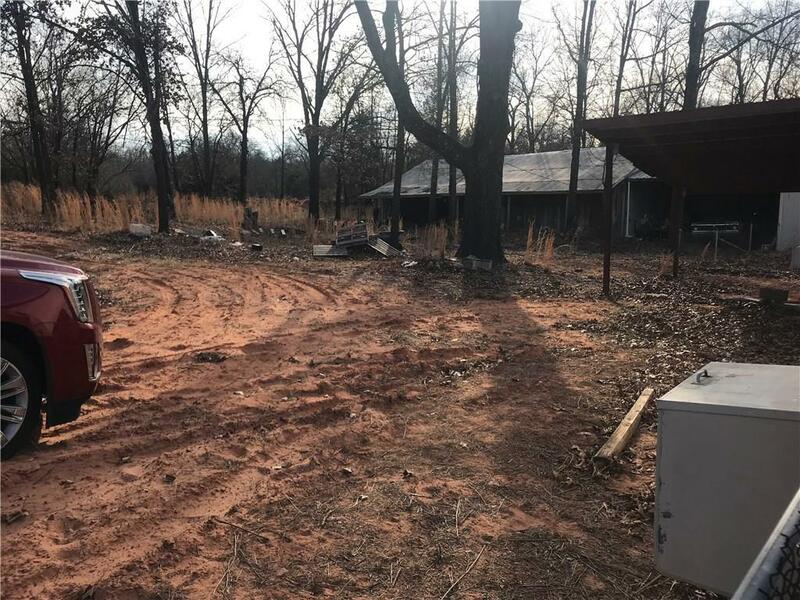 30620 Slaughterville Road Wanette, OK. | MLS# 808875 | Oklahoma City Real Estate | Apple Realty, Inc.
16 PLUS Private Acres complete with Pastures, a Creek, a Pond, and Outbuildings. 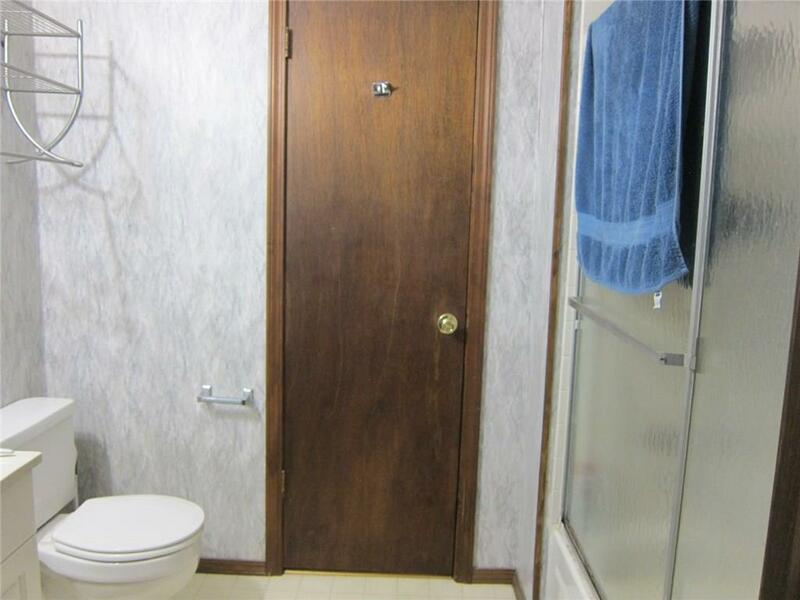 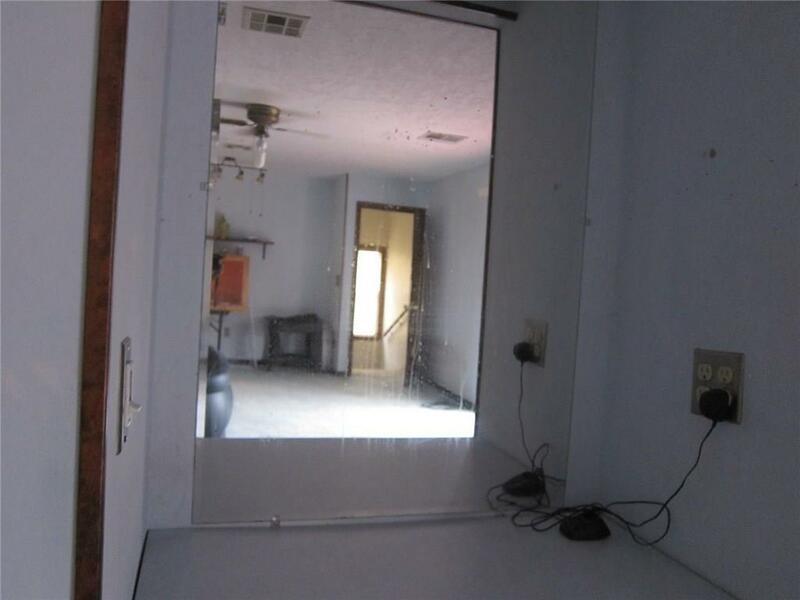 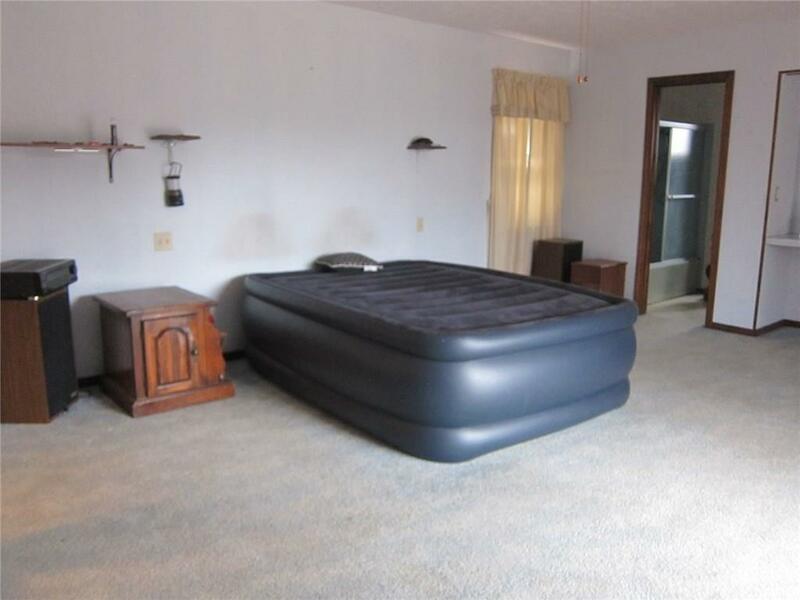 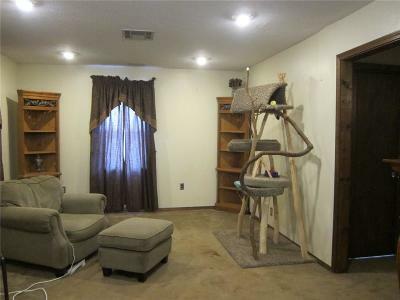 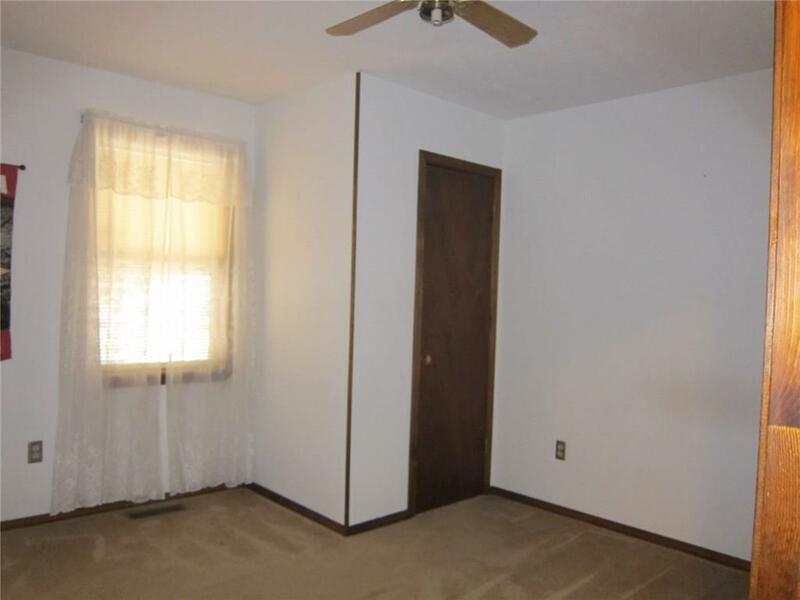 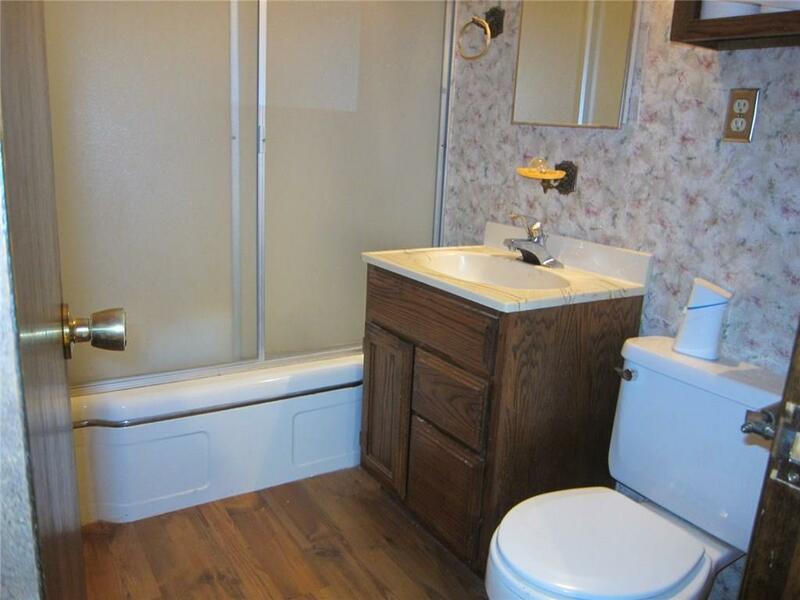 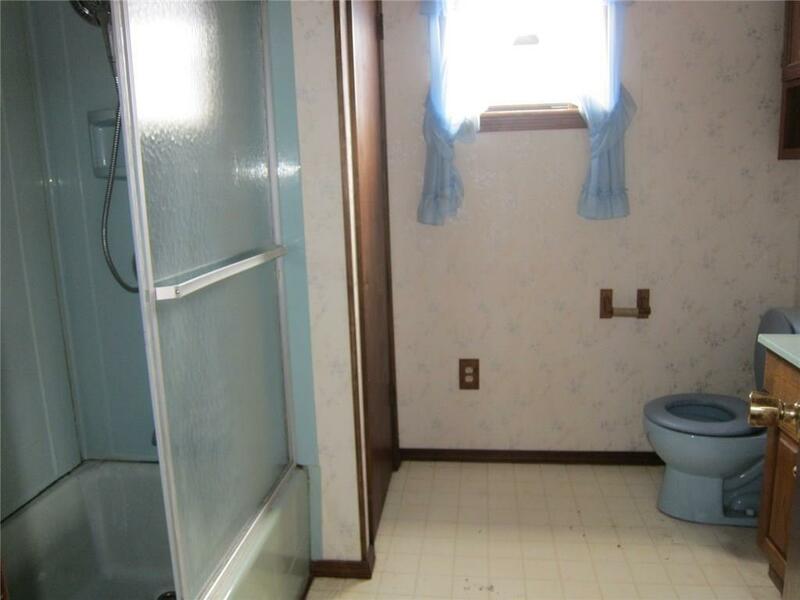 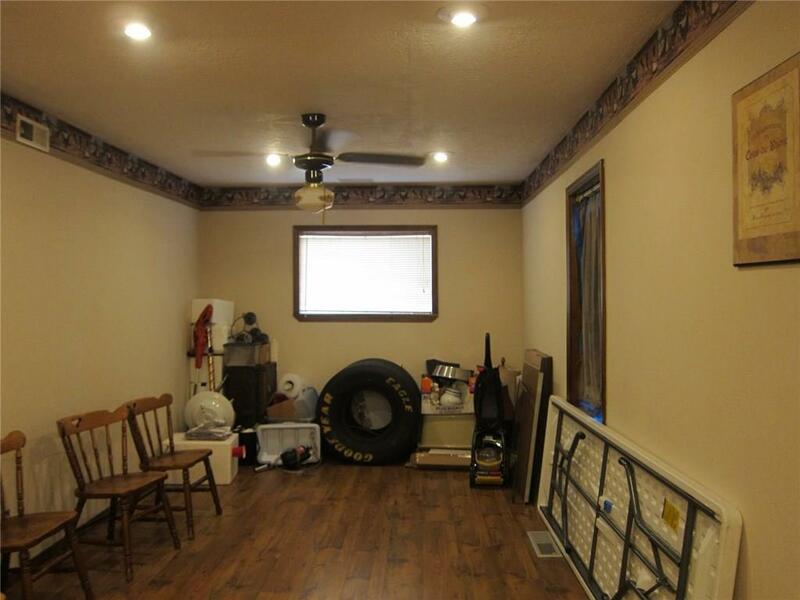 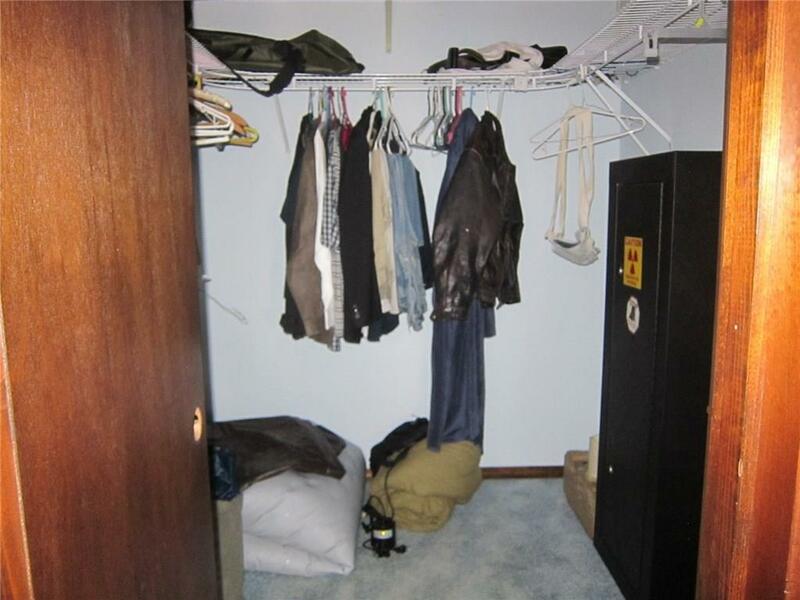 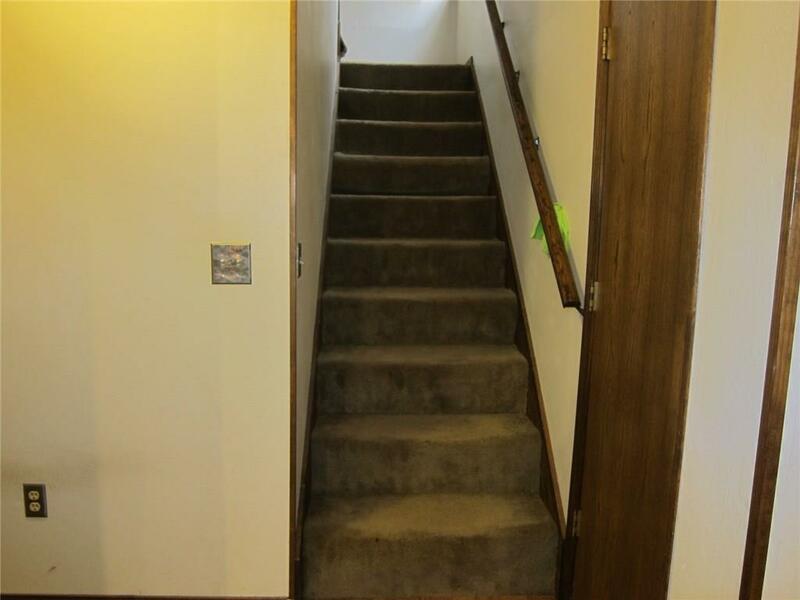 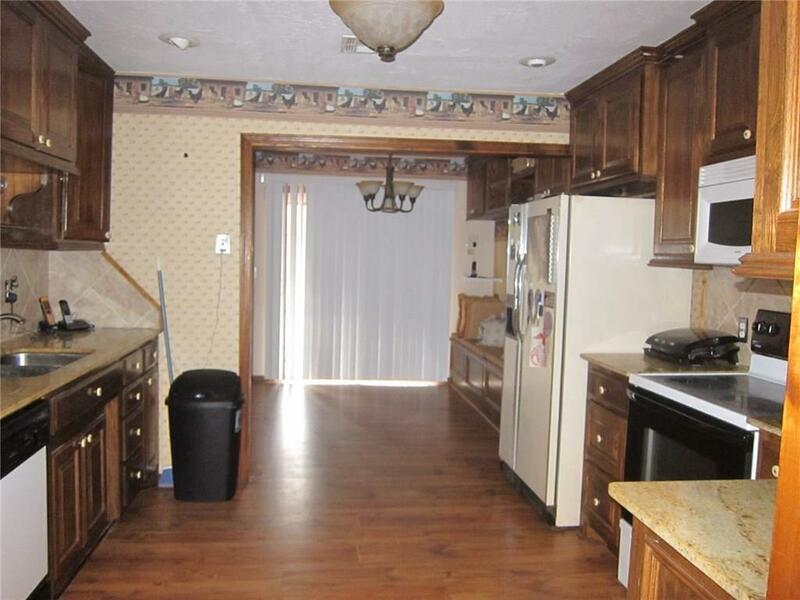 This 4 Bed, 3 bath, is loaded with potential! 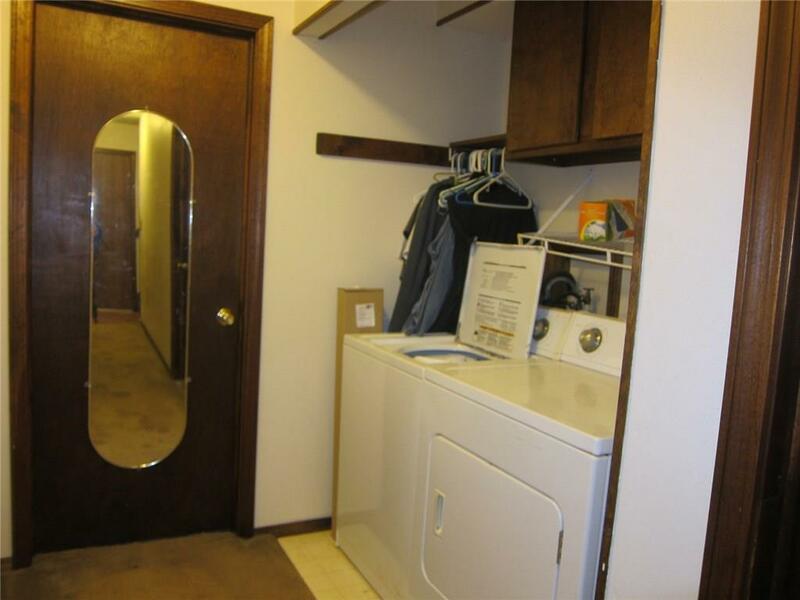 Over 2000 Square feet featuring a large upstairs master with private bath and an EXTERIOR BALCONY! 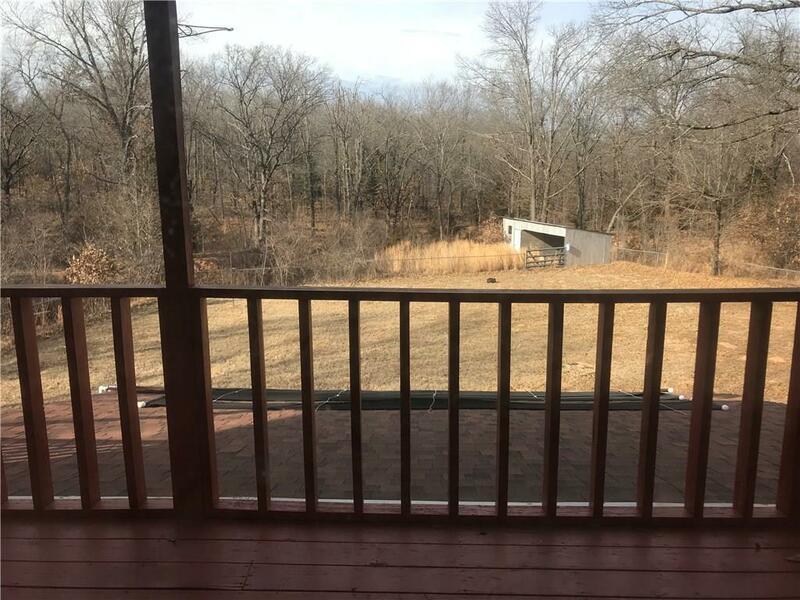 Sip your morning coffee on the balcony and enjoy the view! 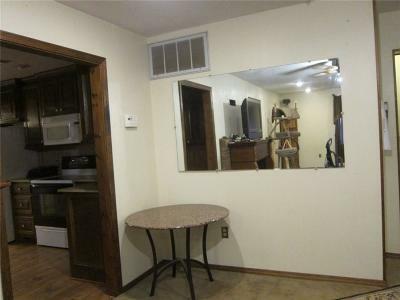 Late quiet nights are perfect for listening to the critters sing and gazing at the star filled sky. 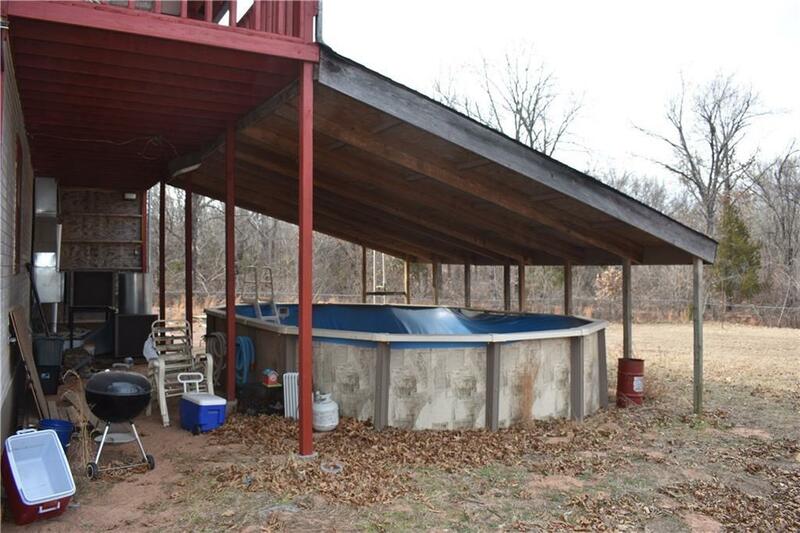 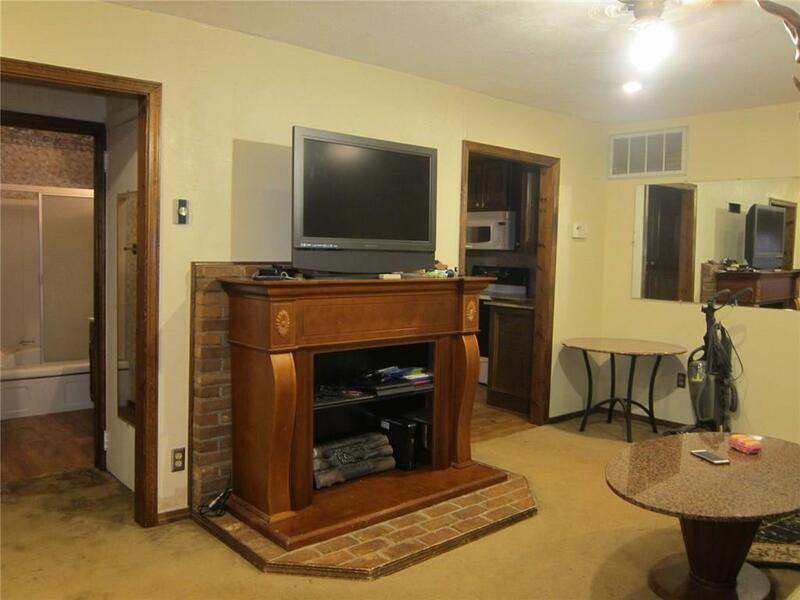 This is the perfect country home located just 30 minutes out of Norman and a short jaunt to Thunderbird Lake. 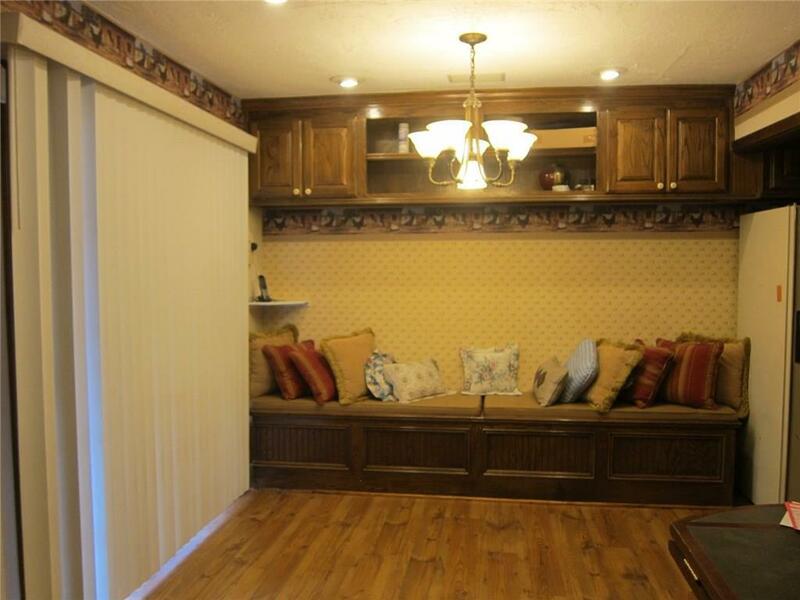 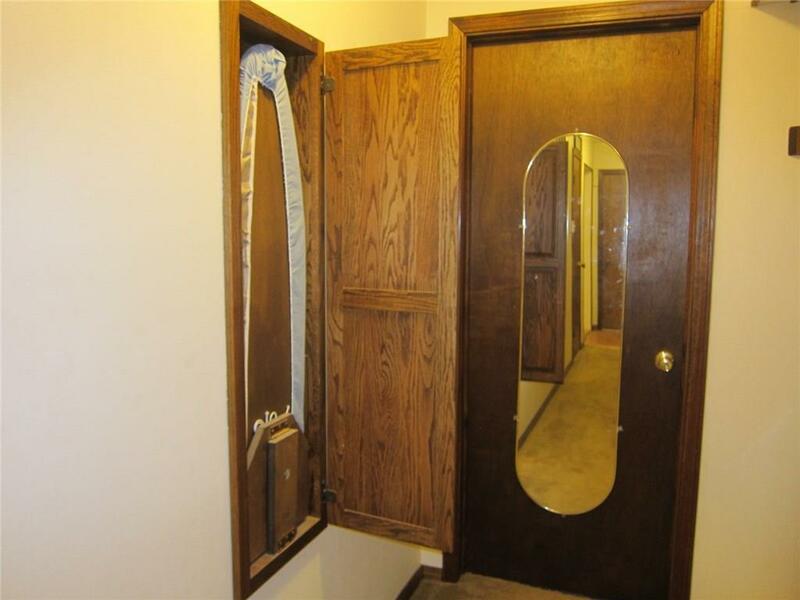 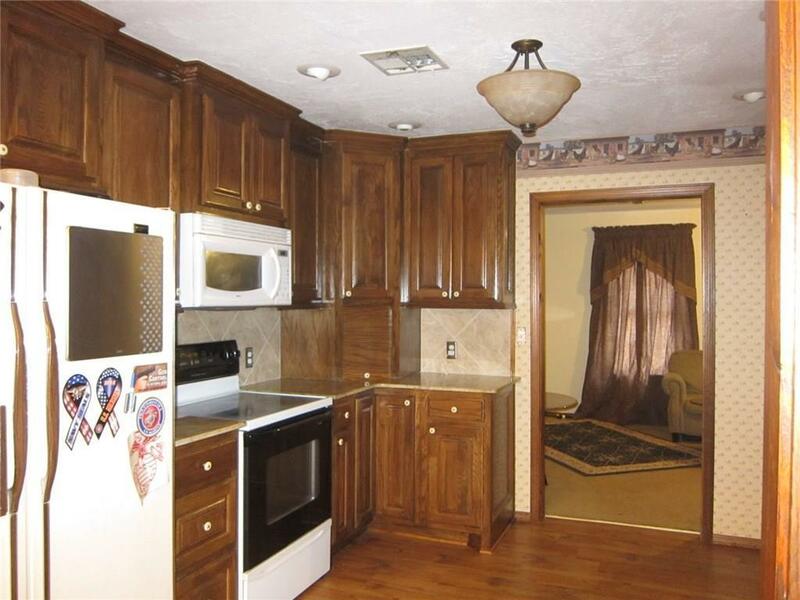 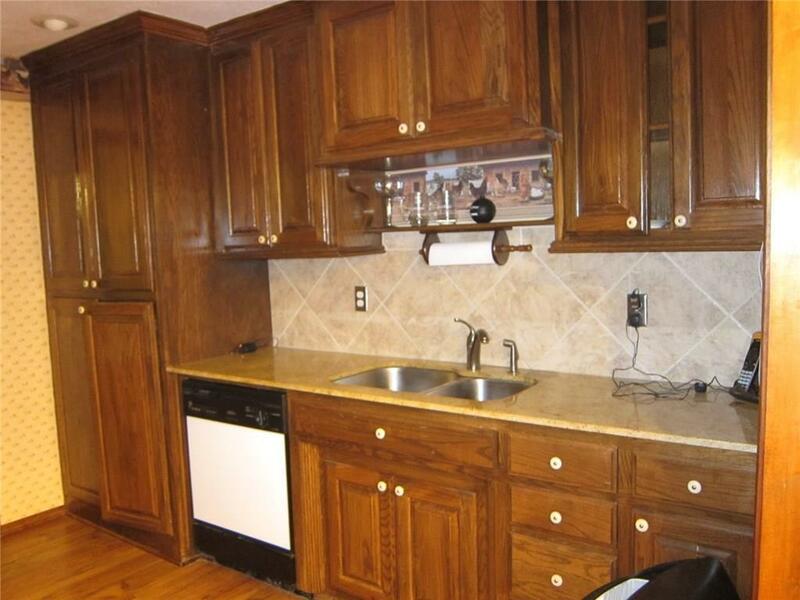 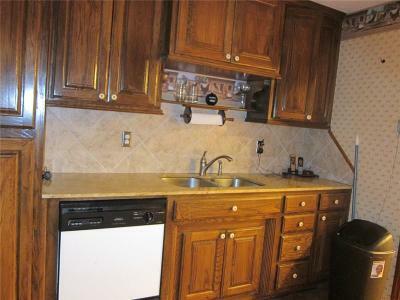 Super cute kitchen that is adjacent to the formal dining with a built in nook bench with storage and so much more. 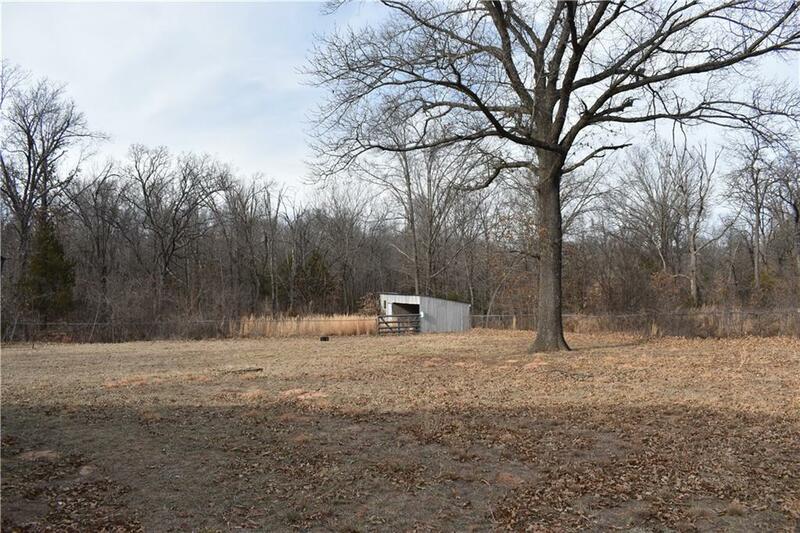 Outbuildings include a metal storage building with attached car port,a lean to for horses and a sturdy tree house. 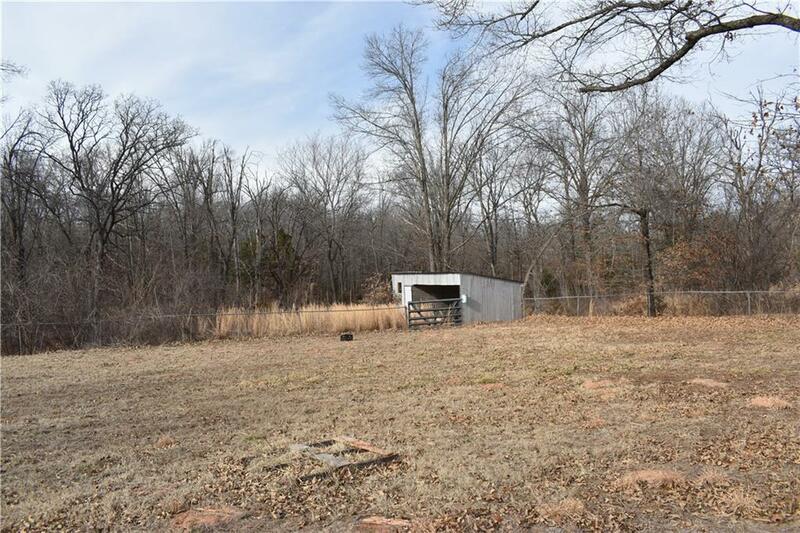 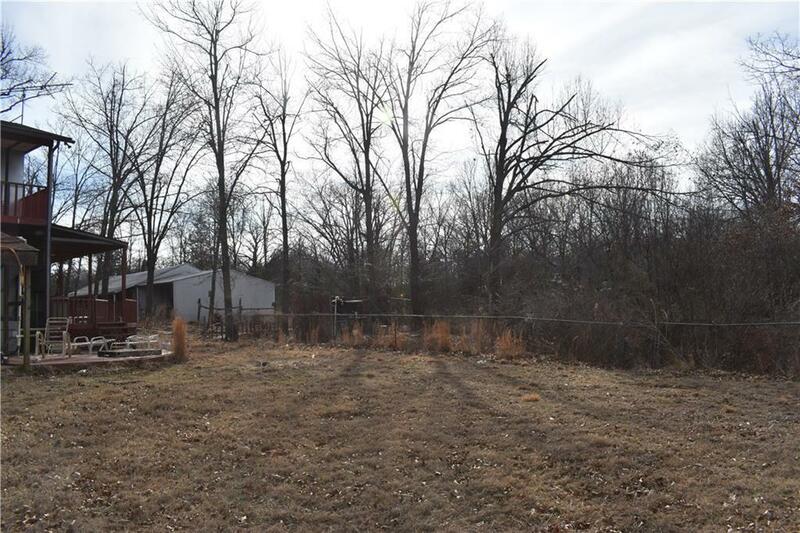 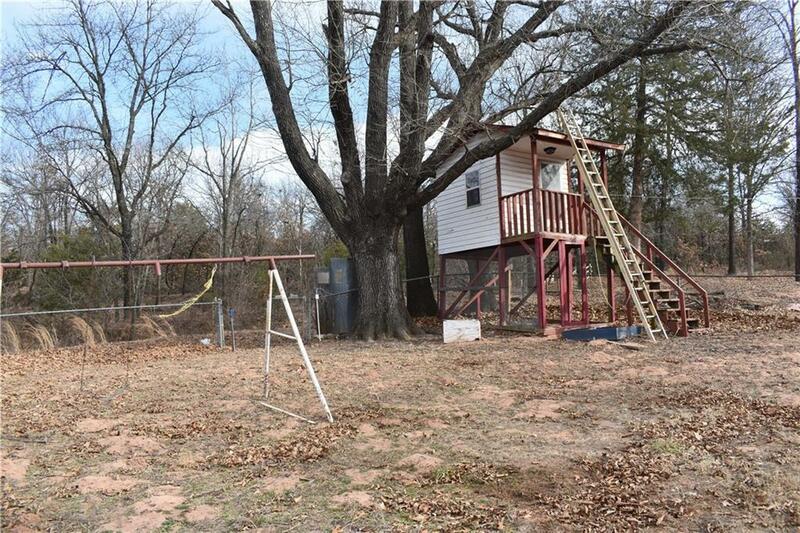 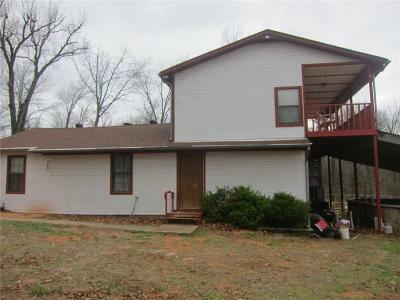 Great price for a frame house and SIXTEEN ACRES! Short Sale paper work in process just waiting for offer bring today.